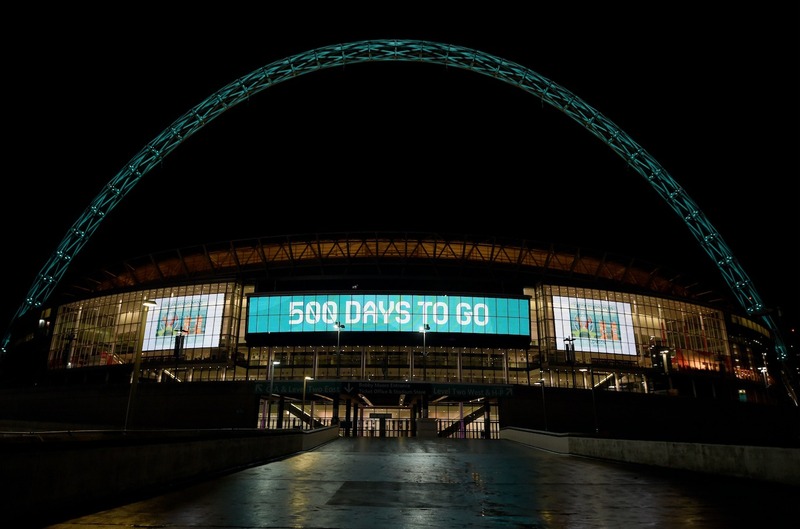 The FA and the city of London have marked the 500 day countdown on the road to UEFA EURO 2020 by launching the UEFA EURO 2020 and Citywide volunteer programmes, with the help of Gareth Southgate and volunteers from tournaments past and present. London is one of the twelve cities across Europe which will play host to the tournament in its 60th anniversary year, with Wembley Stadium hosting seven matches, including both semi-finals and the showpiece final. The UEFA EURO 2020 Volunteer programme provides the opportunity for approximately 1,300 people to play a crucial role in the delivery of UEFA EURO 2020, in vital roles based in and around the stadium across areas including Accreditation, Broadcasting, Event Transport and Spectator Services, amongst others. The Mayor of London will recruit a further 2,000 volunteers to help with welcoming fans from across Europe and supporting key tournament infrastructure across the city in fanzones and transport hubs. Applications for both programmes will open in June 2019, however prospective volunteers are now invited to register their interest to apply and to be kept up to date with tournament news via TheFA.com/Euro2020Volunteer. The UEFA EURO 2020 Volunteer programme was launched with the help of the England manager and three volunteers familiar with Wembley Stadium. 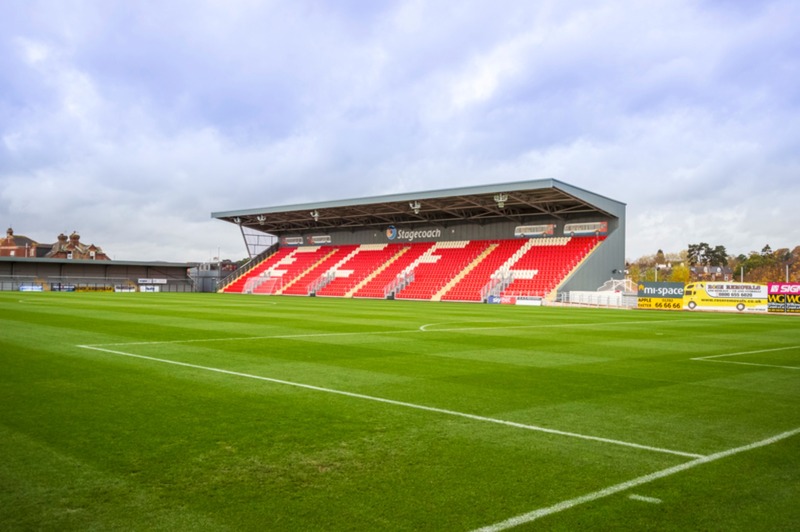 Gary Simmonds volunteered as a Ticketing Assistant at the national stadium during UEFA EURO 1996, whilst students Joseph Vickers and Siobhan Livingstone volunteered at the UEFA Nations League game between England and Croatia last November. The four share their personal experiences of being involved in major tournaments in a reflective video. 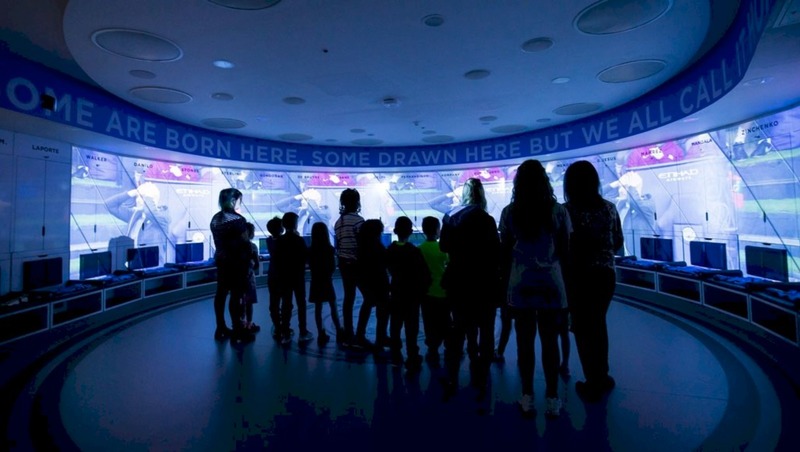 There is nothing quite like the excitement and electricity that hosting games at a major international tournament can bring – to have that buzz around Wembley, London and the nation again will be extremely special. 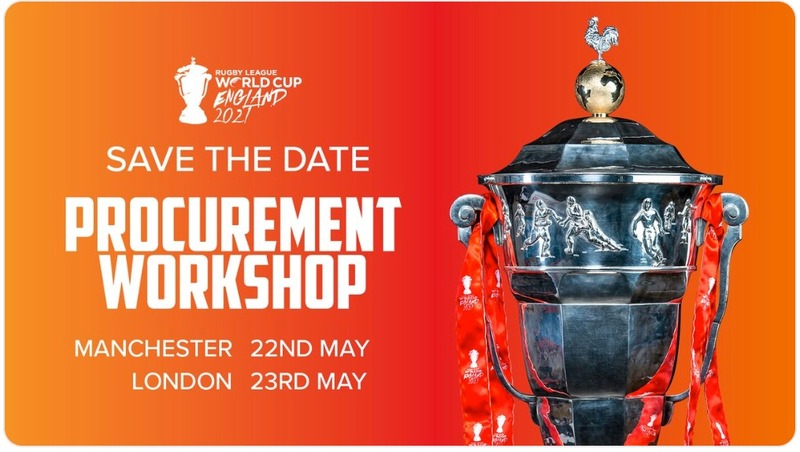 Hopefully, as a team we will be able to play our own role in UEFA EURO 2020, but I would encourage anyone with an interest in the tournament to consider applying to be a volunteer. You will be part of that incredible atmosphere and will play an invaluable role in welcoming fans to London and Wembley – it promises to be a once in a lifetime opportunity. 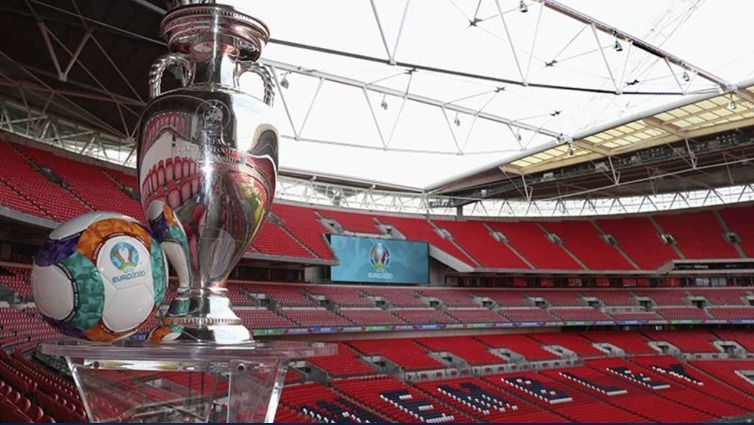 UEFA EURO 2020 will be the first time that Wembley Stadium and London have hosted major tournament football since the UEFA EURO in 1996. Many of us will remember that magical summer and recall the sense of unity and excitement the tournament brought to communities across the country. With 500 days to go until UEFA EURO 2020’s opening game, we are delighted to launch the UEFA EURO 2020 Volunteer Programme. Over 11 million people in this country actively participate in football, and volunteers play an important role at all levels of the game. I would strongly encourage anyone in the football family and beyond to take the opportunity to be part of this special summer of football. London is the world’s greatest sporting city and we’re proud to be hosting seven matches, including the final, right here in the capital. Football has the power to bring people from all walks of life together and this is a fantastic opportunity for Londoners to get involved and help make UEFA EURO 2020 the best tournament ever. We’re looking forward to welcoming fans from across Europe and the world and showing them that London is open. The European Qualifiers competition starts in March 2019, and ends a year later, in March 2020, when the last four teams book their place in the final competition via the European Qualifiers play-offs. UEFA EURO 2020 will kick off on the 12 June, with the opening game being played at the Stadio Olimpico in Rome.